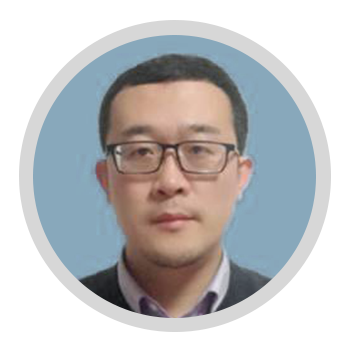 Mr. Zhang Lei has over 8 years of experience in quality assurance management and over 5 years of experience in laboratory analysis. Mr. Lei is an expert in food industry-rated quality and food safety and management systems, such as ISO2000, FSSC22000, GMP, HACCP, SEDEX and so on. Mr. Lei has continuously updated his knowledge since joining GLG and has recently completed training on the US Food Modernization Program and obtained the certificate issued by FSPCA. In addition to being key personnel in the QA Management department, Mr. Lei plays a pivotal point in our production facilities. Mr. Lei holds a bachelor of science from Yantai University Department of Applied Chemistry.